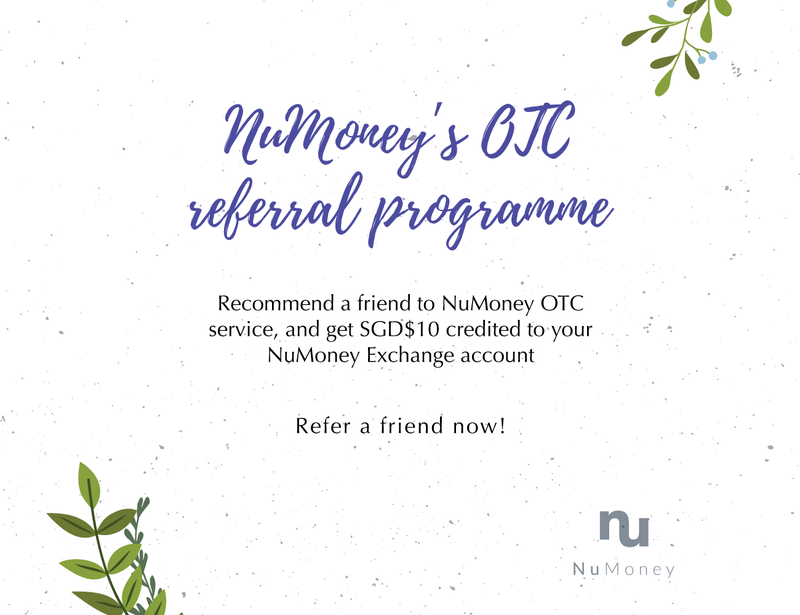 NuMoney is giving you SDG$10 for each friend you recommend to our OTC services! If you feel that $10 is too little, get more of your friends to book an appointment! There is no limit to how many friends you can refer! So why wait and invite your friends now before others do!